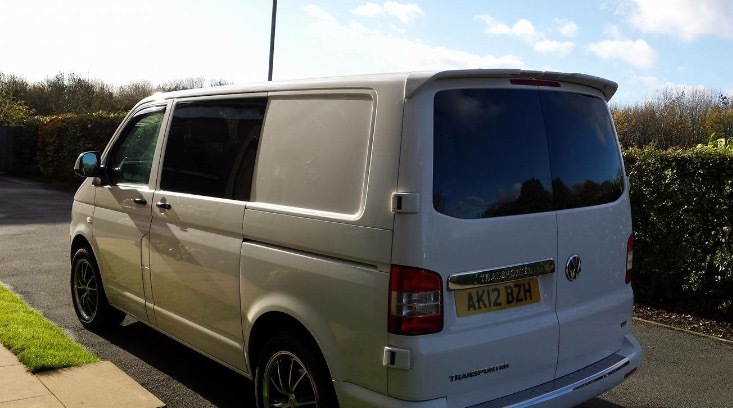 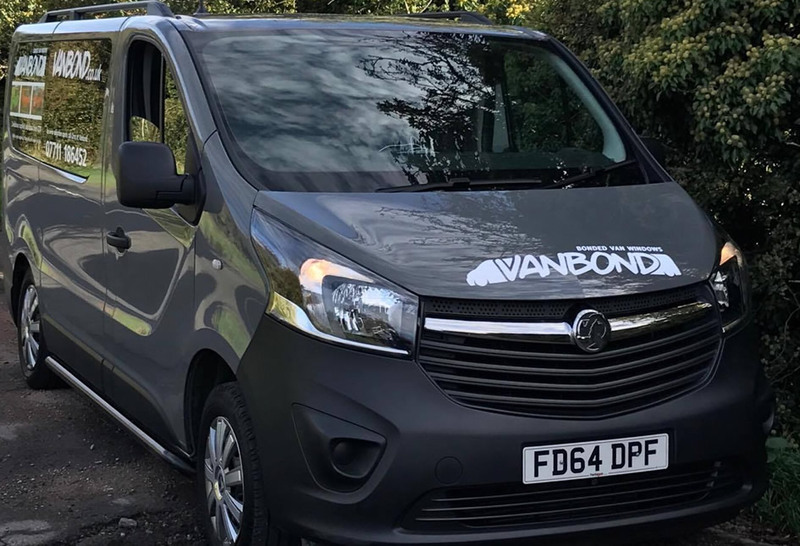 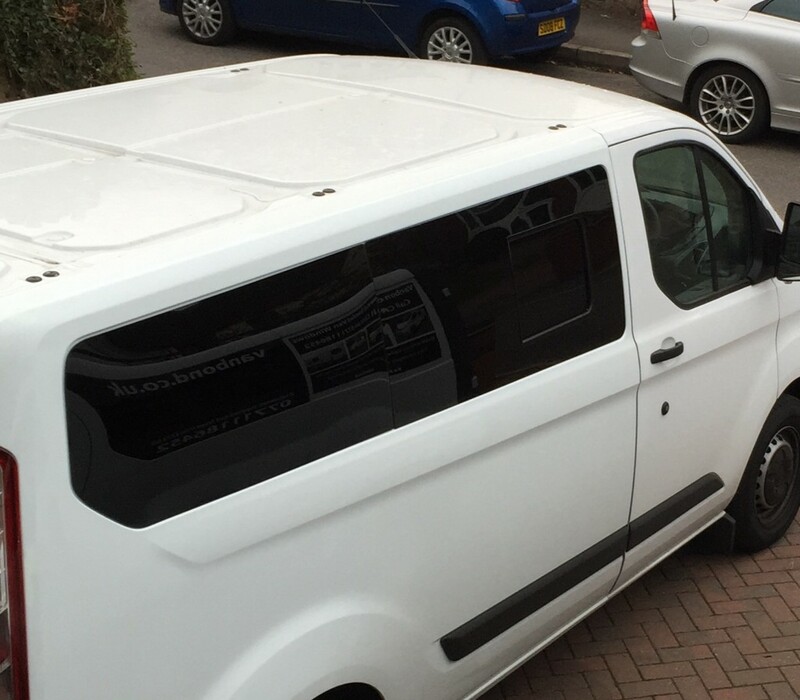 Here at Vanbond we offer a fully mobile fitting service at your location anywhere in England so, if you are considering fitting windows to your van, give us a call for some help, advice and to get a quote. 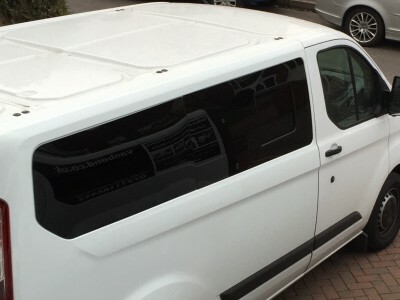 With lots of experience and access to windows for almost any vehicle make/mode/year,you will be in expert hands from start to finish and we’ll try to make the whole process as painless as possible for you. 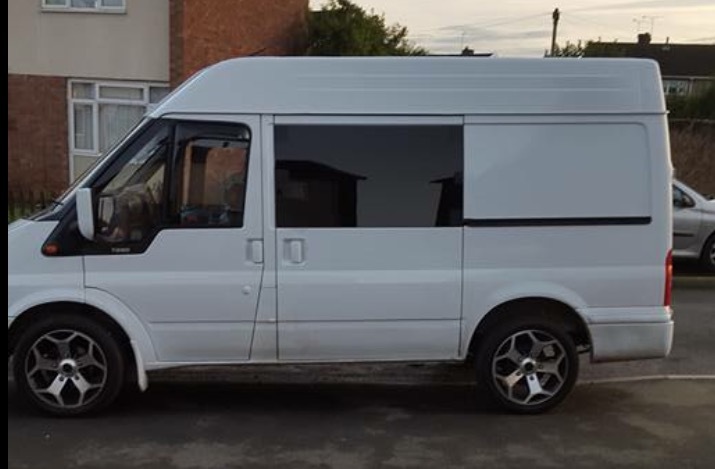 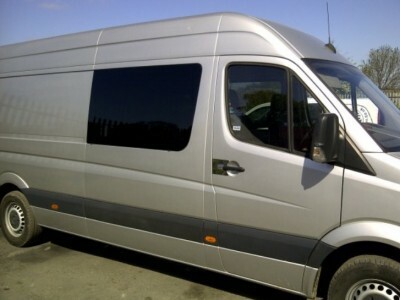 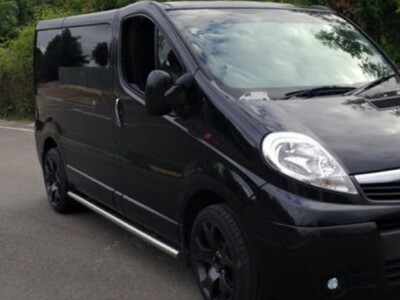 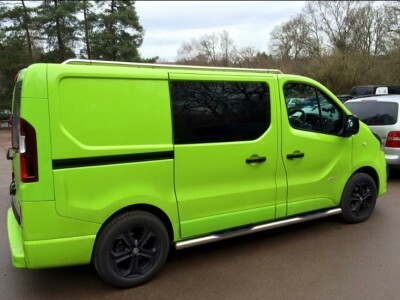 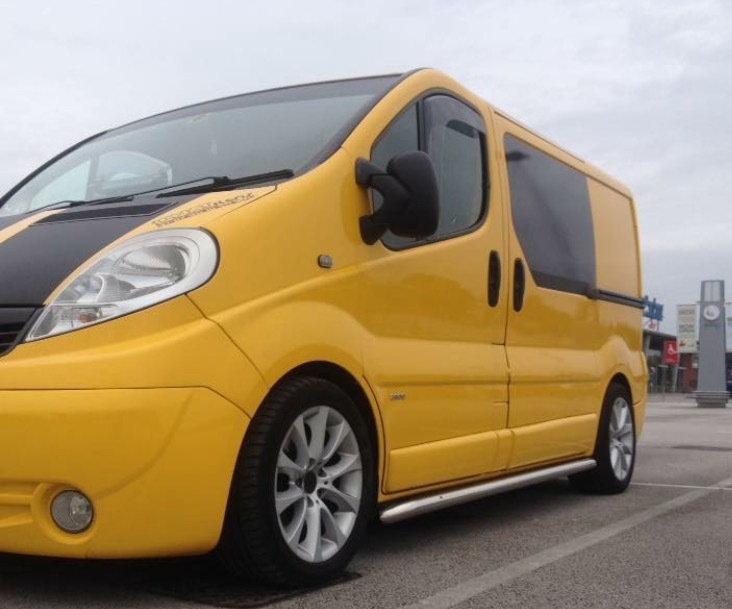 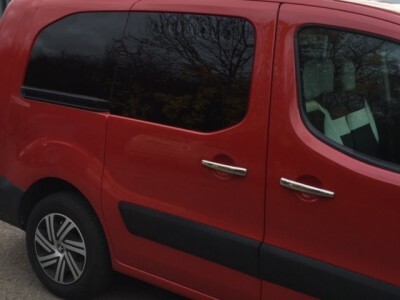 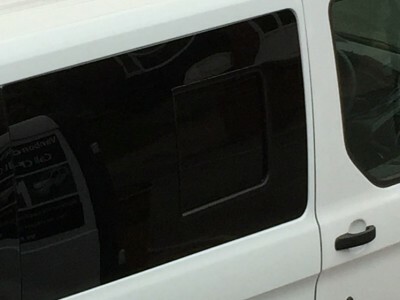 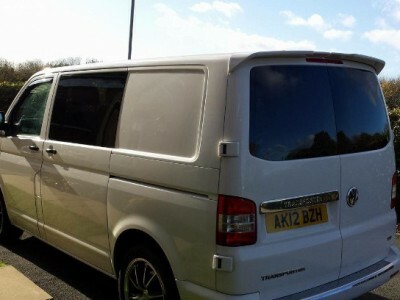 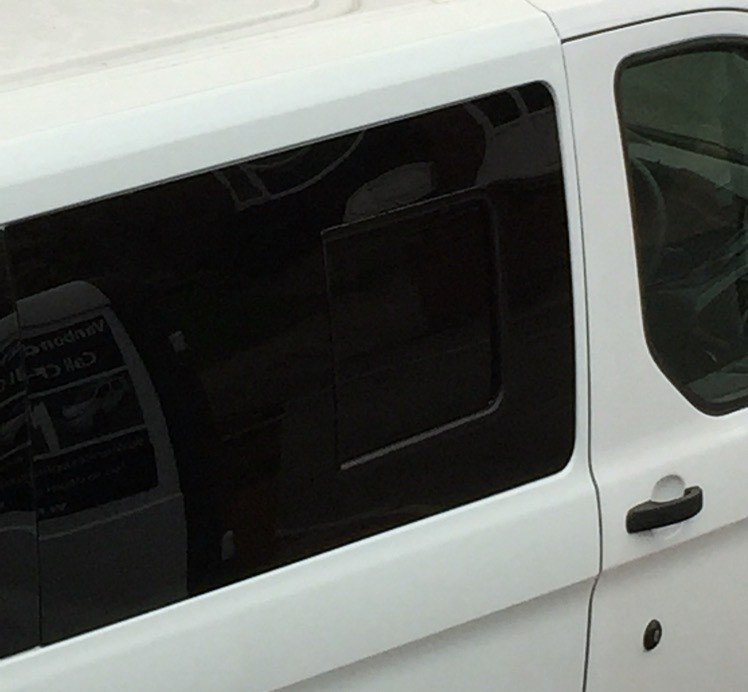 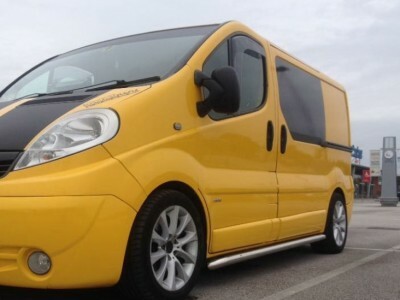 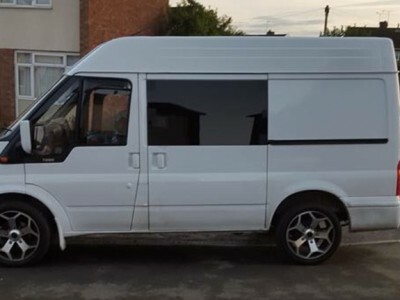 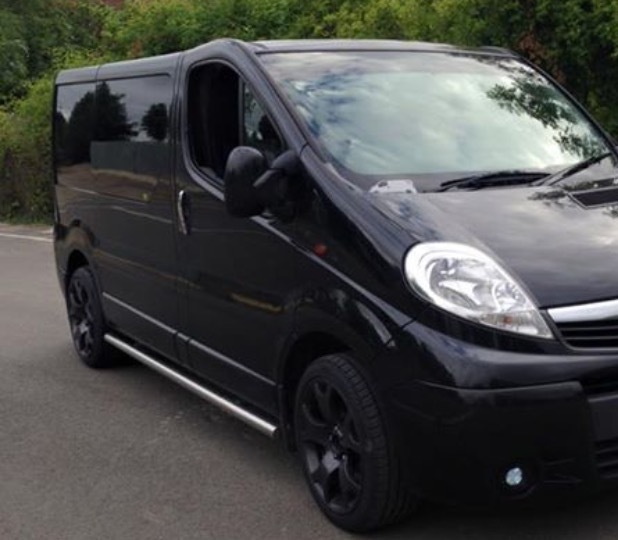 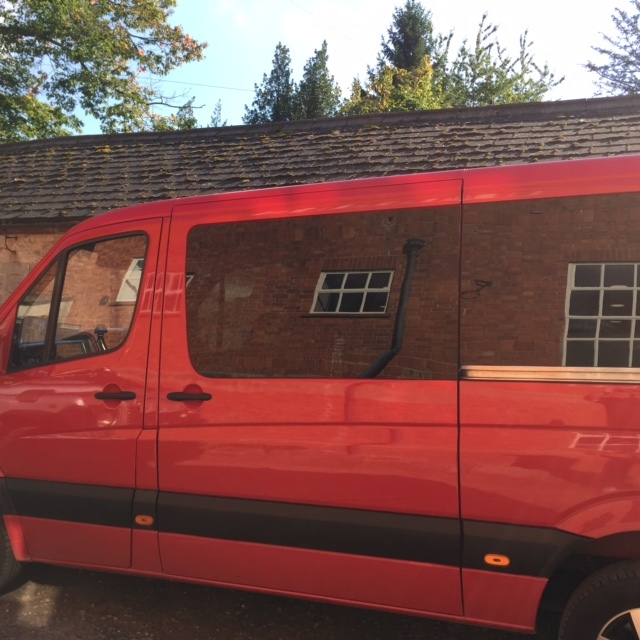 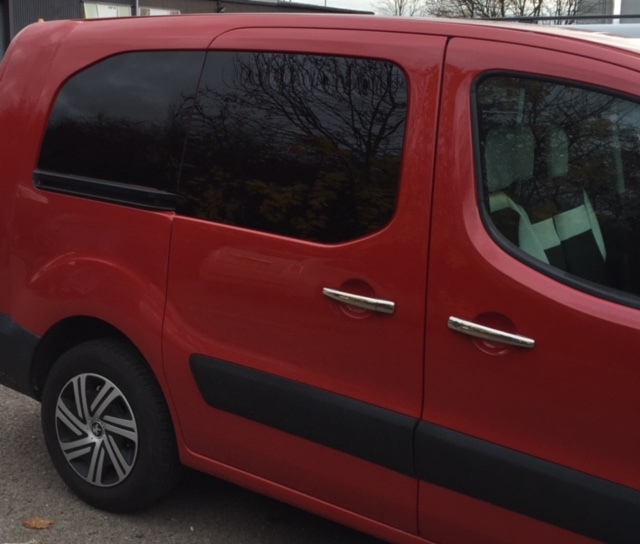 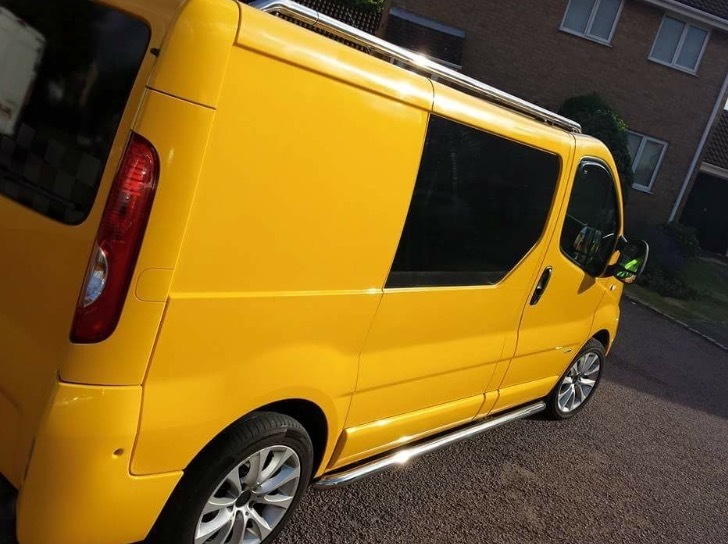 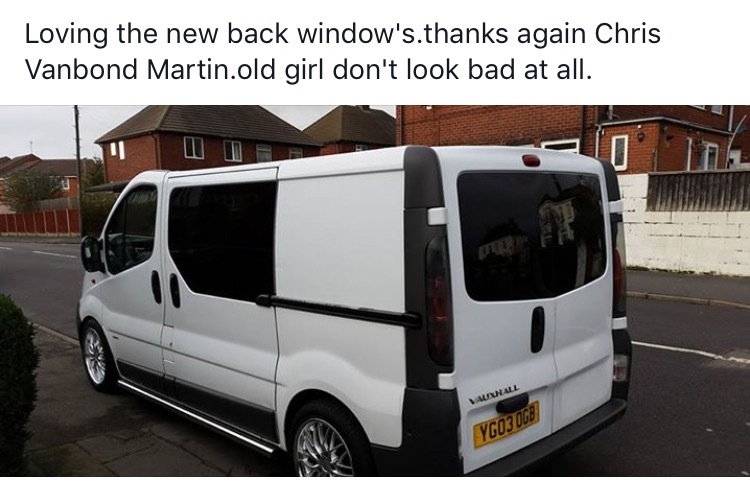 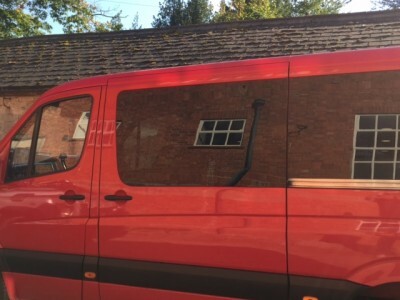 We have an excellent reputation and come highly recommended on lots the the van conversion forums and Facebook pages, so if you are looking to add windows to your van, give Vanbond a call.